The temptation with any revival or re-awakening release is to ship out a limited expression and charge the earth for it. Quality tends to languish behind like the scared pupil at parents school evening. Thankfully in Brechin, specifically at Glencadam distillery, they tend to do things their own way. We’ve seen what can happen with releases such as the Glenglassaugh Revival and I’d argue you can point the same finger of greed at the new wave of distilleries charging the earth for their debut malts. These are indeed boom times for distilleries but whisky consumers are finally wising up to such antics. It is about time. The market is flooded with single casks, core ranges, limited editions, series upon series and then one-off official releases. It is a mindboggling array that refuses to die down with more and more players entering the market. The event in question here is the revival or re-awakening of Glencadam in 2003, when it was purchased by Angus Dundee Distillers, who has retained the title of ownership ever since. Glencadam was mothballed at the turn of the millennium by Allied Domecq, just prior to the current whisky boom that we’re still enduring. Angus Dundee didn’t waste much time restarting production at the distillery and turning their attention to the existing maturing stocks. 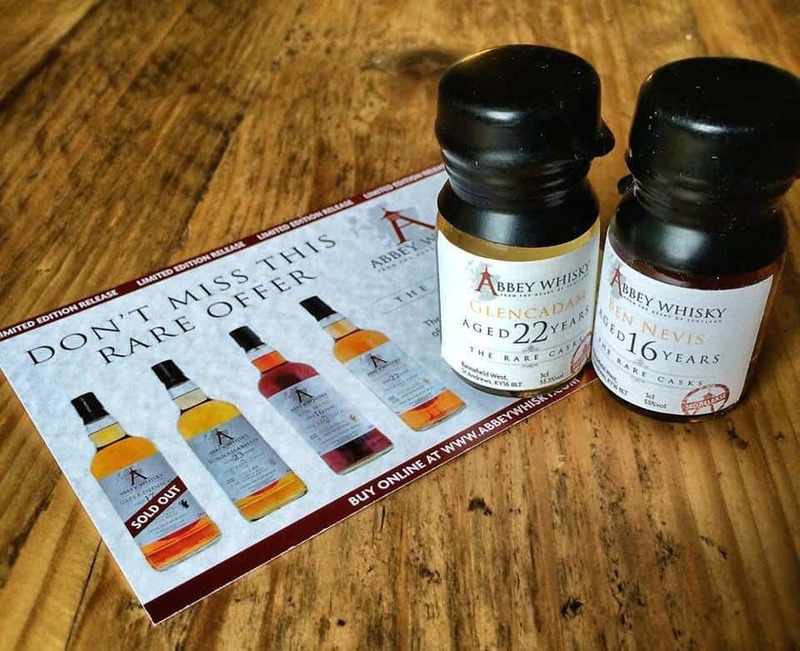 A 15 year old soon hit the market as the distillery announced it was back, with a prosperous future. And so it has proven to be true. 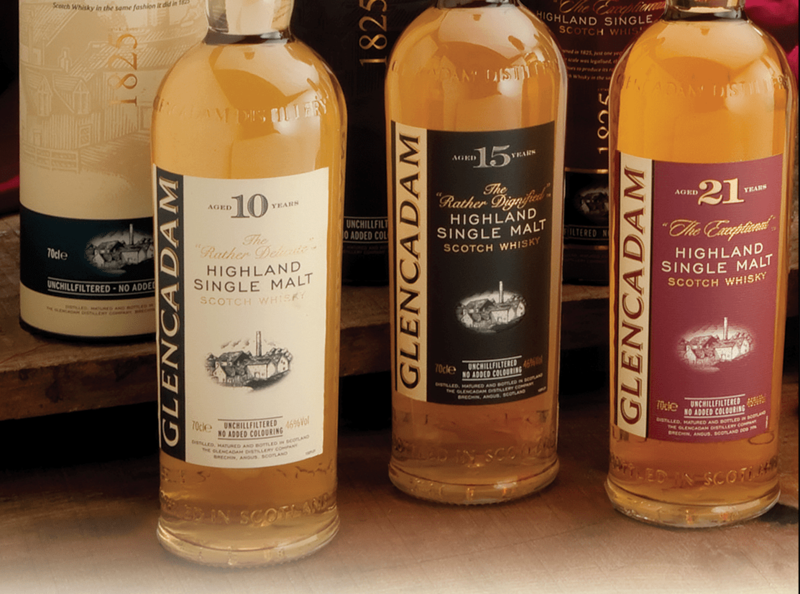 Investment and faith in the distillate have encouraged Glencadam to expand its range that over time has featured a 10, 25 and 30 year old expression. There have also been a bunch of finishes at unusual ages including port and oloroso expressions. I’ve always found whiskies from Glencadam to be intriguing and rewarding, given time. In distillery terms Glencadam ploughs on, releasing interesting whiskies without demanding much fanfare or the marketing razzmatazz that we see from the bigger names. This doesn’t necessarily mean other distilleries produce a better whisky – simply they just shout louder. Often those that demand attention with such antics are charging you more for less. I’d always encourage you on your whisky journey to try the lesser distilleries, especially when they are more naturally presented than say Glenfiddich or Glenmorangie. In our minds this means at least 46% strength, natural colour and non-chill filtered. These features add up to flavour and a more wholesome experience. Literally, you have to seek out information on Glencadam. I find this refreshing in the era of hey look at me Instagram shenanigans and social media. Arguably yes, not the greatest or most profitable way to run a business, but let the whisky do the talking for a change perhaps? Glencadam hit the headlines in 2016 for an unexpected reason when the distillery was flooded and in particular the still house. Heavy rains and an ineffective drainage system meant that the flooding hit the headlines, but thankfully no whisky was harmed. Glencadam isn’t new to this problem of excess water, having flooded previously in 2007, thanks to a nearby outlet pipe failure. It also represents one of the few distilleries that I’ve yet to visit in Scotland – something to put right soon as we look to cover more whiskies from this distillery. 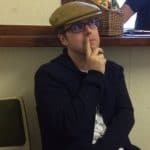 In the meantime do check out Mark’s vertical tasting from way back in 2015! The re-awakening series debuted with an outturn of 6000 bottles and it comprised of the oldest stock distilled during the ownership of Angus Dundee. What we have here is the 2nd batch release, which offers a slightly lower outturn of 5994 bottles. Both are still widely available with batch 1 being on Amazon currently for a palatable £51.38. The Whisky Exchange also has the bottle for a similar price after postage. As always we’d encourage you to support your local independent store if possible and not just use commission links. On the nose: A pink lady apple, icing sugar matched well with fresh vanilla. Lemon peel brings a citrus dimension, talcum powder a mineral perspective. White chocolate, sunflower oil and fruit sugar maybe pastels? Lemonade, sugar candy and old-fashioned boiled sweets. Water brings out a floral dimension, more oils, almonds and calamine lotion. In the mouth: A pleasing burst of fruit with a gentle oily element. Sliced apples with a little bitterness towards the end from the oak. Butterscotch, Kiwi fruit, wafers and vanilla toffee. Water reveals a cleaner vanilla, barley sweets and more of the oak tannins. I do like this Glencadam to a certain extent, but enough to make the purchase? That’s debatable. The price is good, noting the age and 46% presentation. The whisky is well, interesting. A little flawed and limited whilst retaining some dynamics – a tasty and admirable effort. And that’s always been the enticing dynamic about most of the whiskies I’ve experienced from Glencadam. They really grow upon you as the fill level subsides. Rewarding further investigation, experimentation and a patient approach. Who knows? Maybe with a bottle and more score could rise to a 7 or beyond. I’d always recommend our scoring guide to give you some perspective on the score and what it merits. My thanks to the Carnegie Whisky Cellars in Dornoch for the sample. Finally a Glencadam appears on Whisky Rover. This actual sample is from one of the Jolly Topper raffles which translates as a lucky dip. Given..